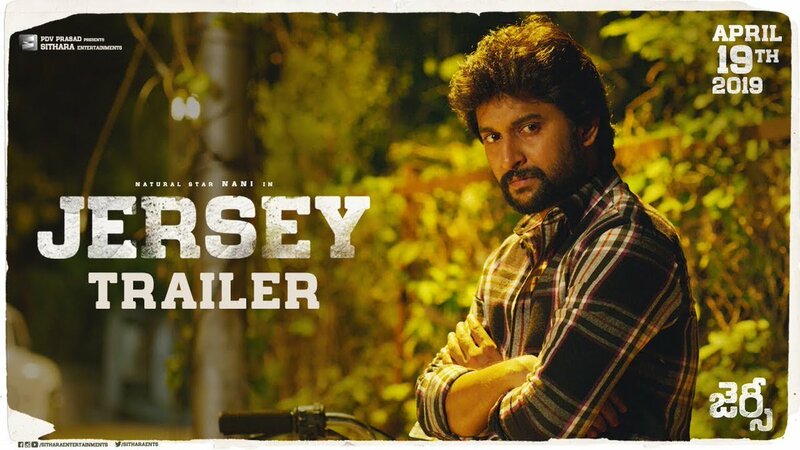 Jersey is a film which many of us are eagerly awaiting. The makers are doing their bit to promote the film but the buzz that was required was not created to date because the teaser did not showcase much. But things have changed all of a sudden as the riveting trailer made it all possible. The drama showcased and Nani’s emotional avatar has struck with the audience in a big way. The trailer has gone viral and is now has created a superb eagerness for the film. The theme of this film is also cricket and there is child sentiment as well which has recently worked for Majili. We need to see what will happen with Jersey. << Is postponement Imminent for Sye Raa?